You deserve the highest standard of biological, holistic dental care. Request an appointment or call us today. Maxwell Dental (Formerly Evans Dental Health & Wellness) is a general dental practice with a Holistic/Biological approach. Maxwell Dental has been Mercury Safe and Fluoride Free for over 30 Years. We focuses on detoxification, on the oral systemic connection, overall wellness, and on giving you a healthy smile possible. 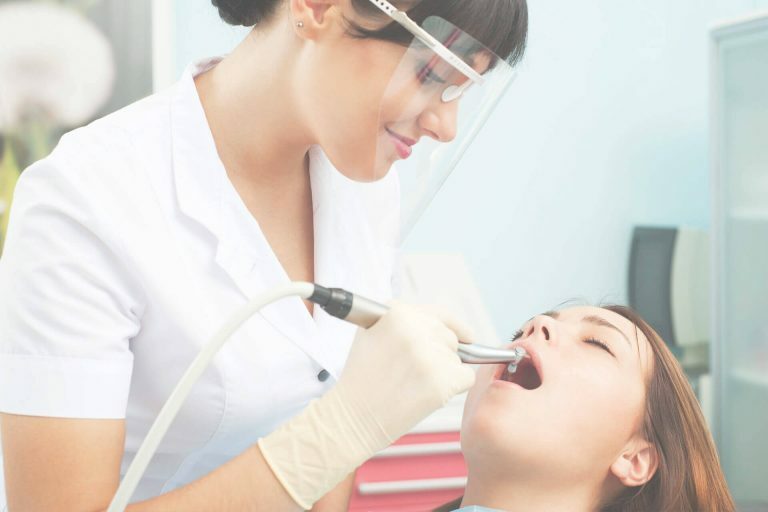 Whether for emergency or general care, our team of Calgary dental team takes you through a comprehensive examination and recommend the most effective, strategy for your biological oral health and dental needs. Our holistic approach to dental practice offers proactive treatments and alternatives, along with excellent hygiene and wellness education. Our goal is informed, optimal dental care—for enhanced maximum wellness. "I can smile with complete confidence! I can’t imagine now ever being concerned about appearing in photos. It’s just been a new lease on life. Thank you." We recently made some big changes to our pricing at Maxwell Dental. Our clinic has been practicing General Dentistry with a Holistic Approach for over 30 years. 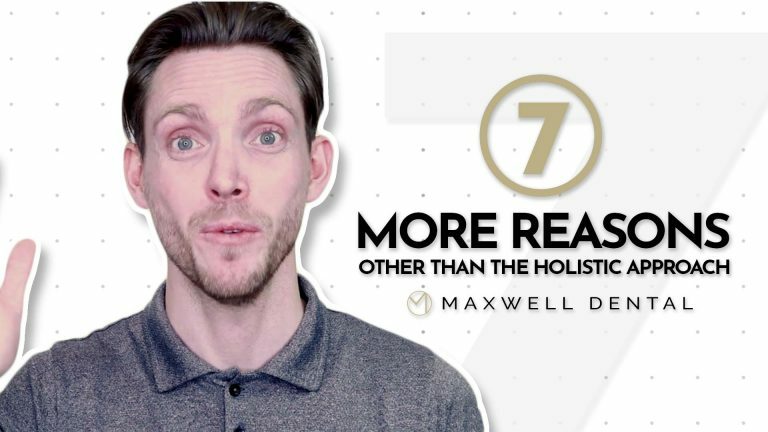 Maxwell Dental now strictly follows the Alberta Dental Fee Guide, so that we can help even more Albertans be able to access Dentistry with a Holistic Approach. What is a Biological or Holistic Dentist? Holistic Dentistry is not a specialty, but is a philosophy, or an approach to treating your mouth in relation to the health of your whole body. It considers the whole health of your whole body while performing treatments for your mouth. This whole view is known as the Holistic or Biological approach in dentistry. Taking good care of your oral health is in the very best interest of your overall health. A Biological/Holistic approach to general dentistry takes into account the effects certain oral treatments can have on the rest of the system. Inflammation and toxicity in the mouth has been linked to higher risks of heart disease, diabetes and other chronic health conditions. 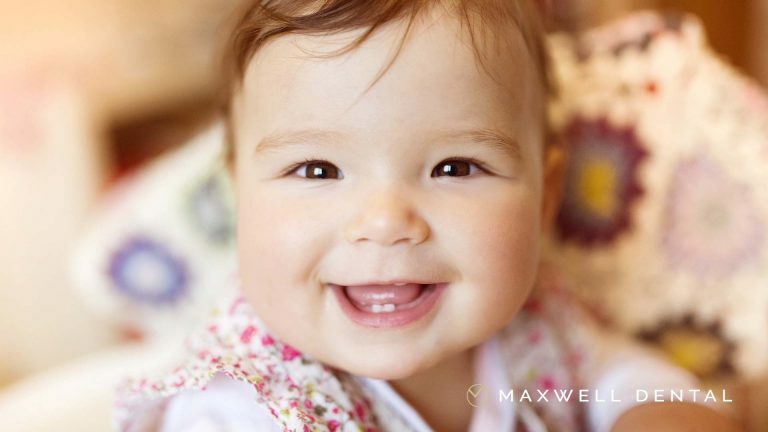 Maxwell Dental will examine the best biocompatible approach to your oral & overall health. We can even conduct a microbiome exam of the bacteria in your mouth, and explain the impact these bacteria can have on your mouth and potentially the rest of your body. 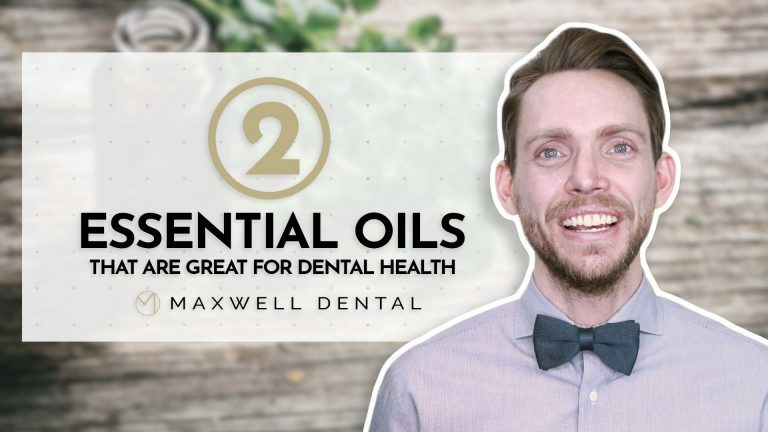 It is Maxwell Dental’s mission to conduct general dentistry for you and your family that is in the best interest of your oral & overall health, for maximum wellness. Your mouth is just one part of a much larger ecosystem, that is your entire body. We pay special attention to how your oral health affects your overall health, and vice versa. Maxwell Dental is a General Dentist with a Holistic approach to your oral & overall health. We look for the least invasive options possible that will have the greatest impact on both your oral & overall health. We will give you all the support and instructions you need to develop your own healthy smile. We love to see kids here in the clinic! We encourage families to bring their children in by their first birthday or within 6 months of their first tooth erupting. Early dental visits in childhood development can help establish a lifetime of dental health benefits. Do you offer teeth whitening and other cosmetic options like Invisalign? Yes, we do offer a whitening solution. We know how important it is to have a confident smile. We can make you custom whitening trays made for your teeth, along with whitening solution that you can bring home and begin to apply yourself. It’s that easy! How often should I schedule regular checkups and cleanings? Does your clinic offer Invisalign? What do you mean by a holistic approach to General Dentistry? Biological dentsitry, or often called Holistic dentistry means that we look at your overall health in relation to dentistry. We look for dental treatments that are compatible with your body and we find that out with a simple test. Click Here to learn more.